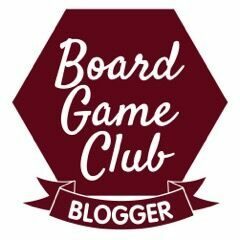 “Look out, here comes the Lion Guard!” This Tuesday we’re test driving the Disney Lion Guard Hyena Hide Out Playset. This past Christmas, at the top of Lyoto’s Father Christmas list was the Lion Guard Playset and ALLLLL of the Lion Guard. 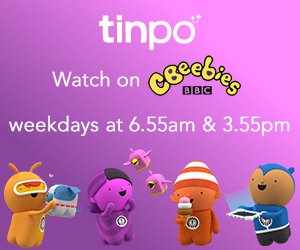 So Father Christmas went out and found everyone he could – except the bad guys. Janja and hyena crew were nowhere to be found. So the Lion Guard have been playing well here in the Jones house, but without much of a challenge. Until now. 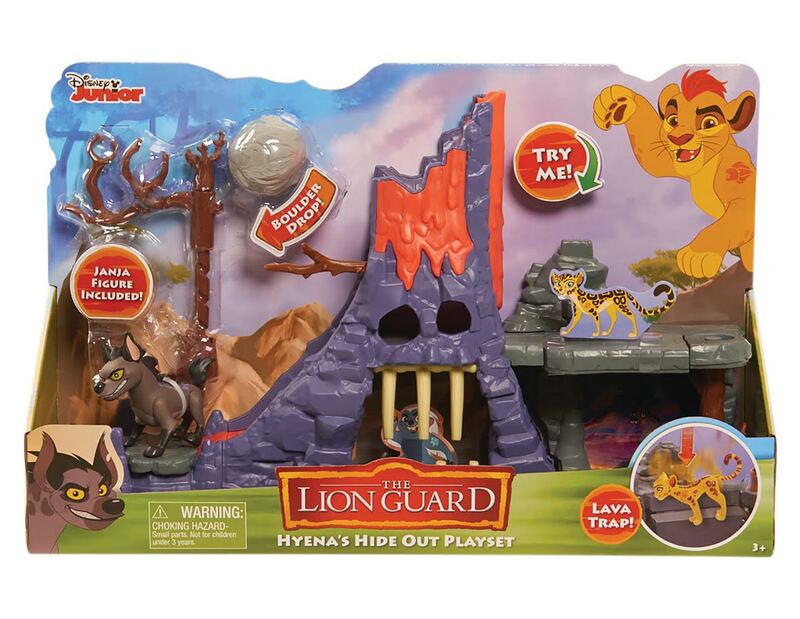 Enter the Disney Lion Guard Hyena Hide Out Playset. Now we have both sides to play with and a complete set for a brilliant playtime. …that Disney makes the “baddies” playsets too. It’s always annoying when only the good guys are glorified in toys. Children LOVE to play the bad guy from time to time – or unite against him Disney does this with merchandise brilliantly. …the different parts of this playset come apart. So many playsets are in one part, but this one has two and gives a better play set up. …how there are quite a few traps. Janja tries so hard to capture our Lion Guard crew with his boulder drop, bone cave trap and collapsing ledge. …that Disney toys actually look like the characters. Janja looks as nasty as he is in the series. …Disney for making sturdy toys. The set is made of quality materials, and Janja is fully poseable, like the other characters. …the tree had both pieces fitted to it for every figure to be able to attach – the little branch has nowhere to be stored and will be lost sadly – and having it separate doesn’t really let play flow very well for the boys.